Feeling sick at night or on the weekend? When our offices are closed, we're only a phone call away. 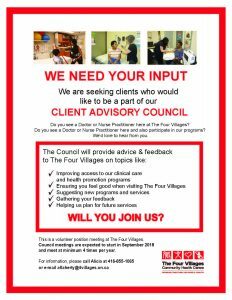 If you see a doctor or nurse practitioner at Four Villages, someone is always available to address your urgent health concerns. A doctor will call back within 30 minutes.